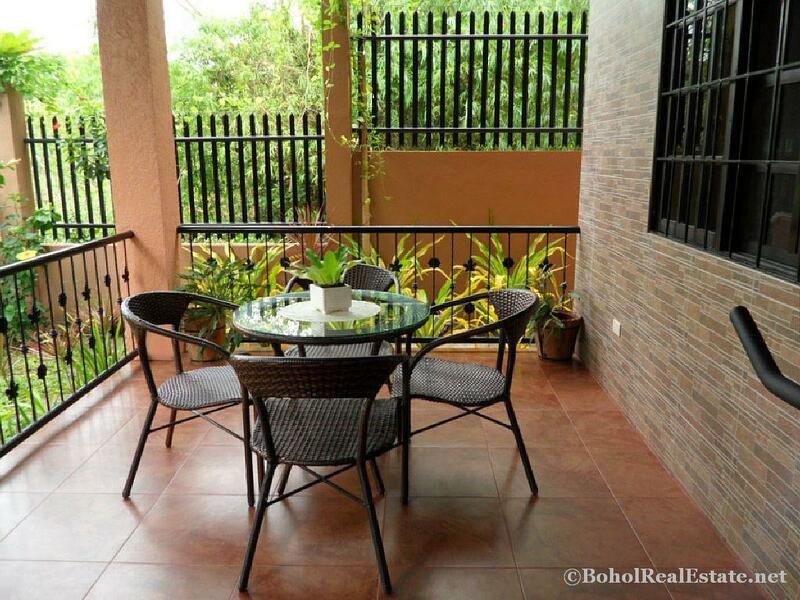 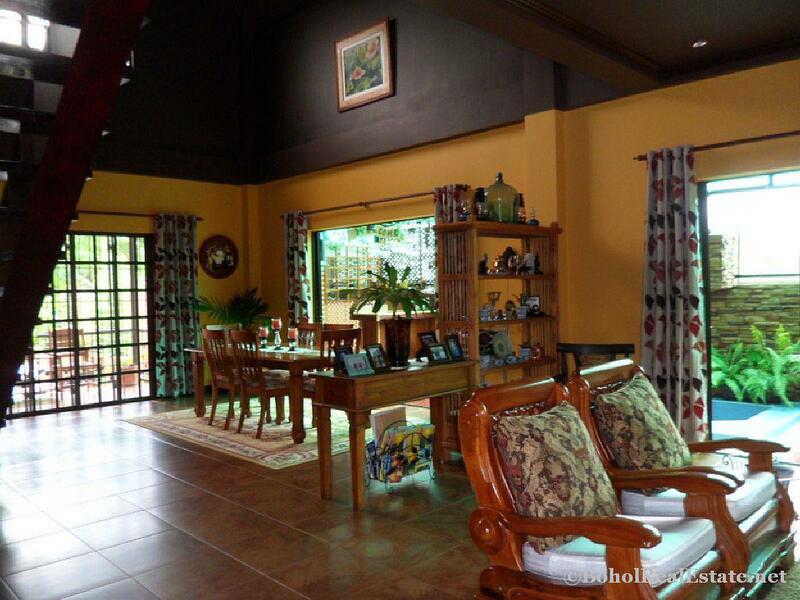 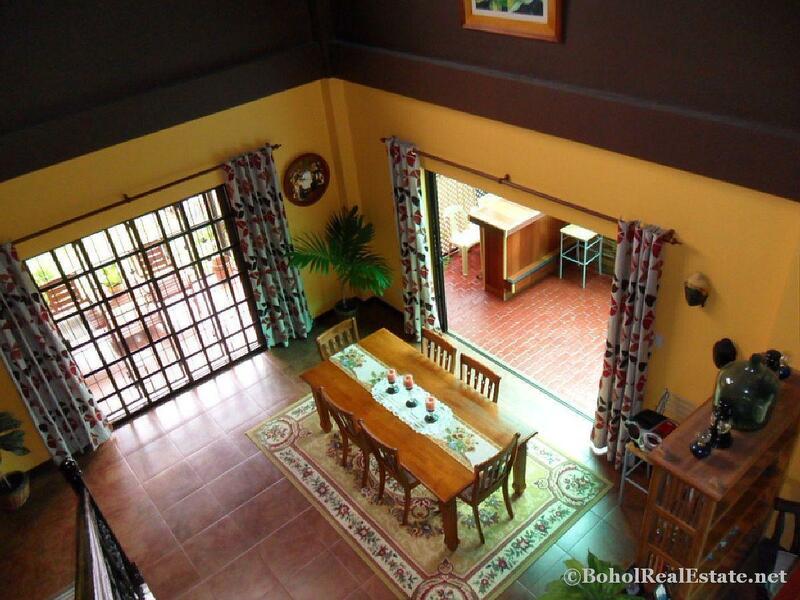 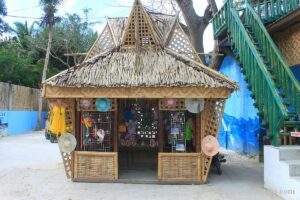 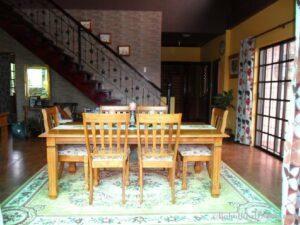 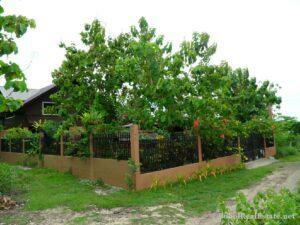 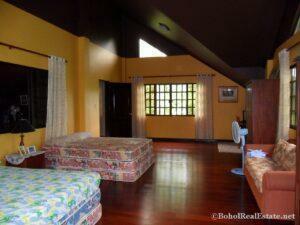 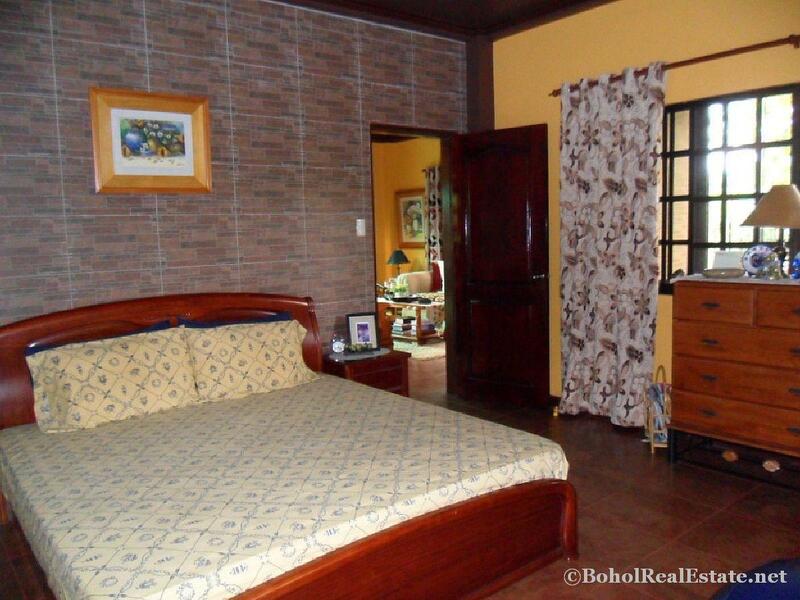 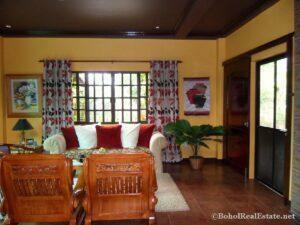 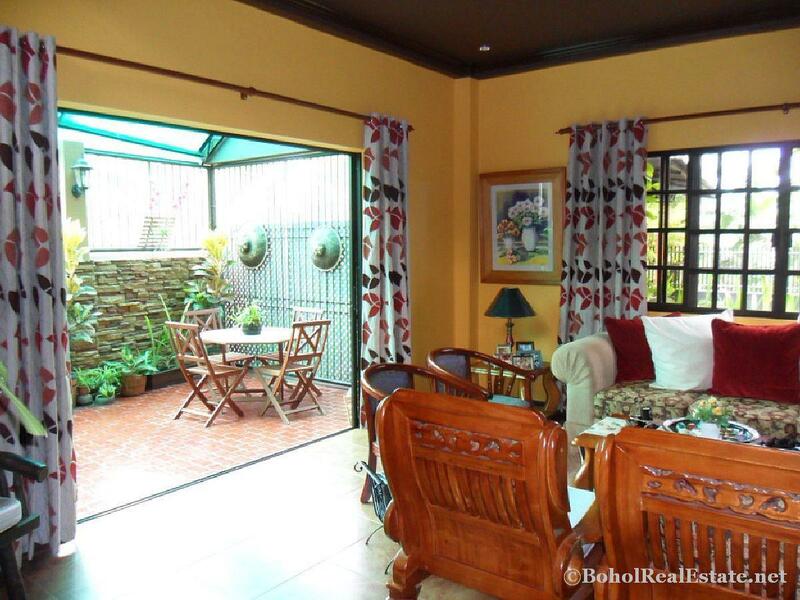 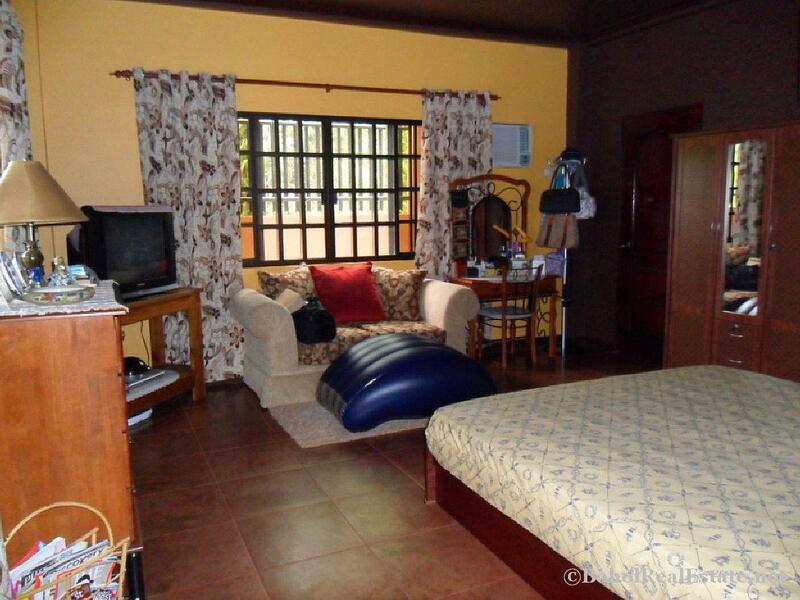 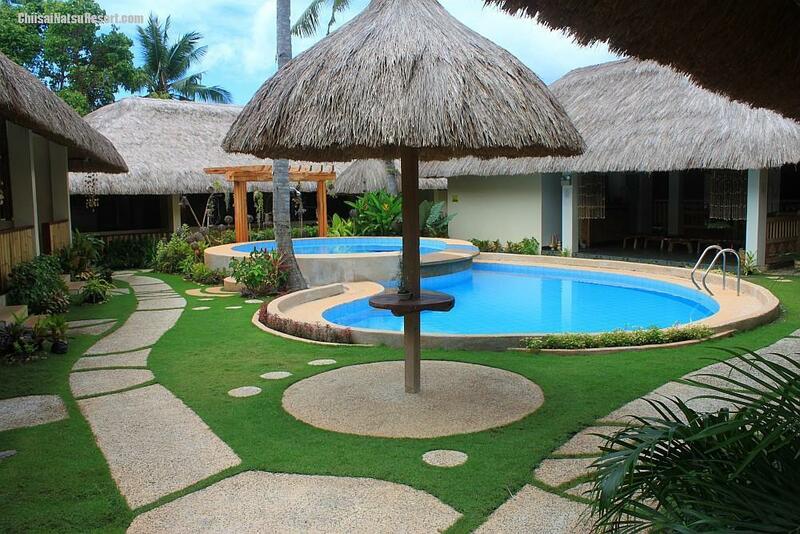 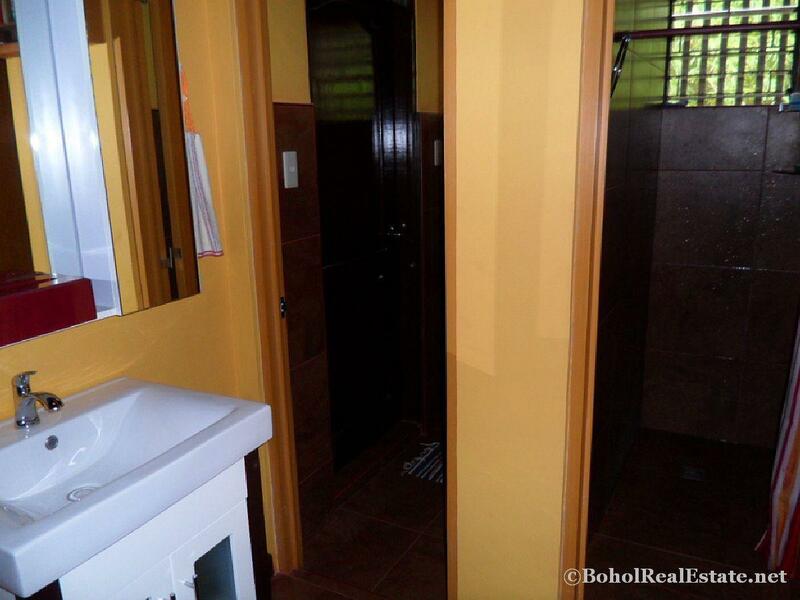 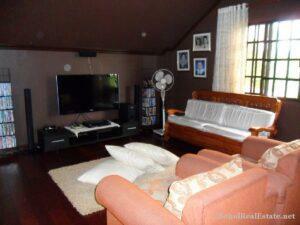 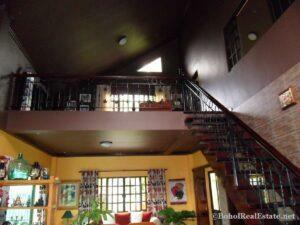 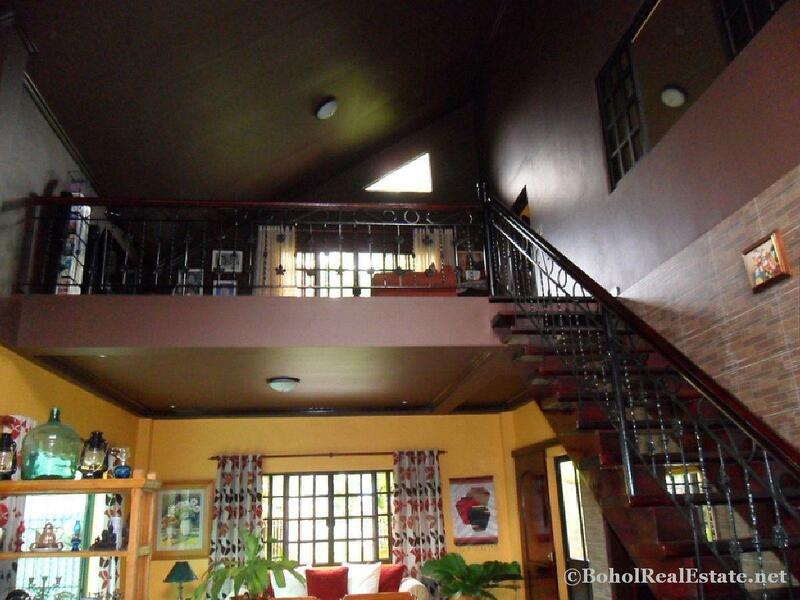 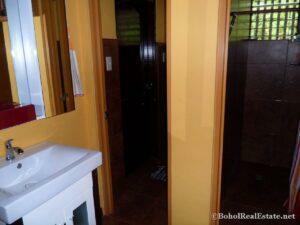 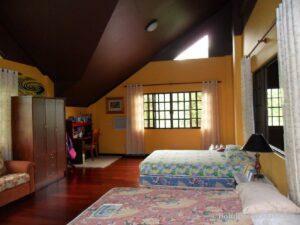 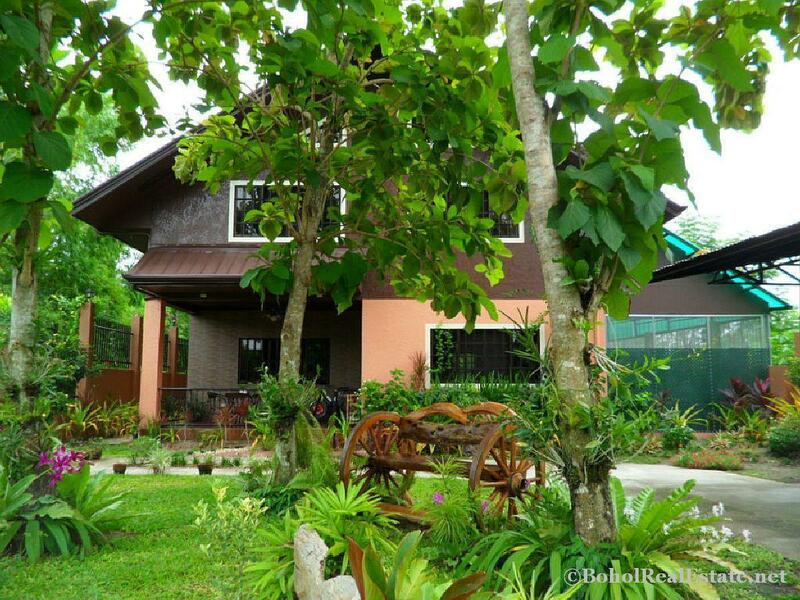 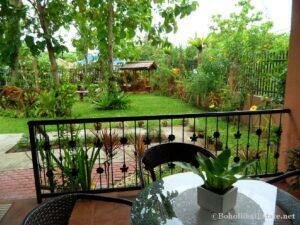 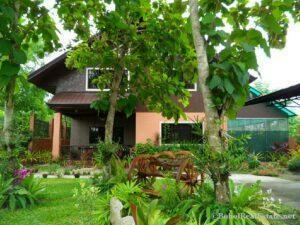 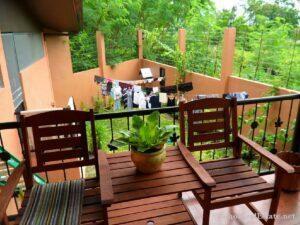 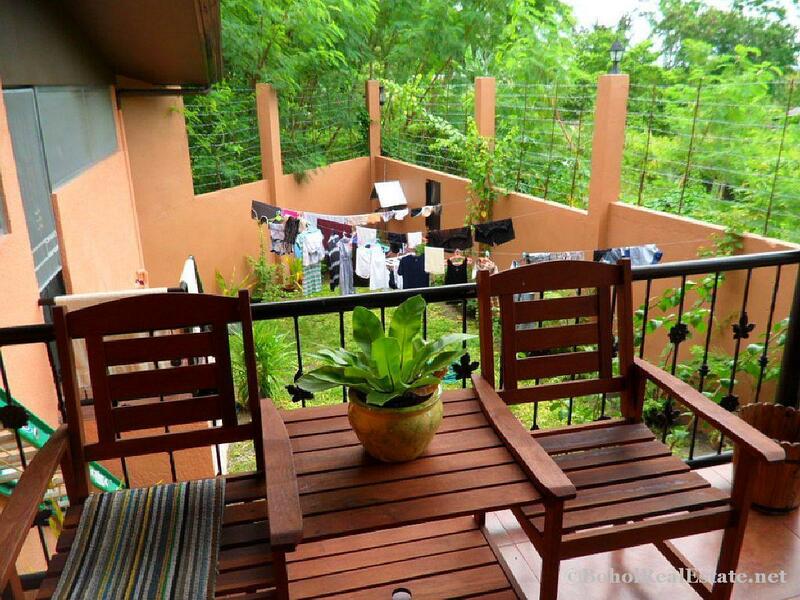 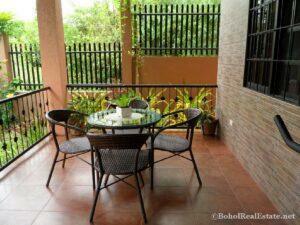 House and Lot For Sale Totolan, Dauis, Bohol, Philippines. 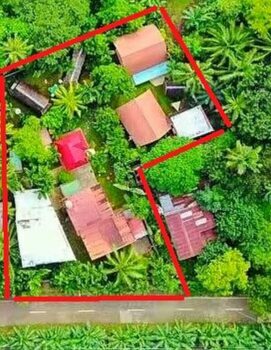 Lot Area: 600 sq. 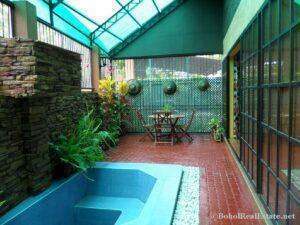 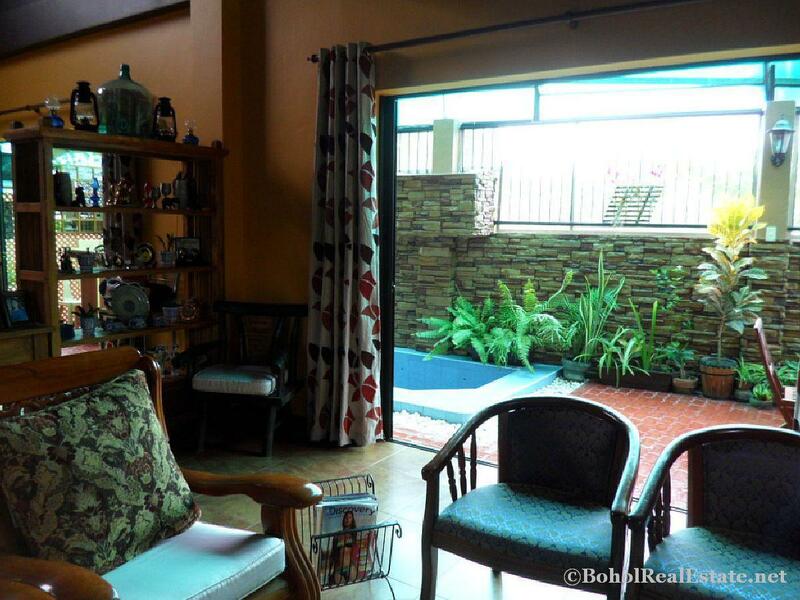 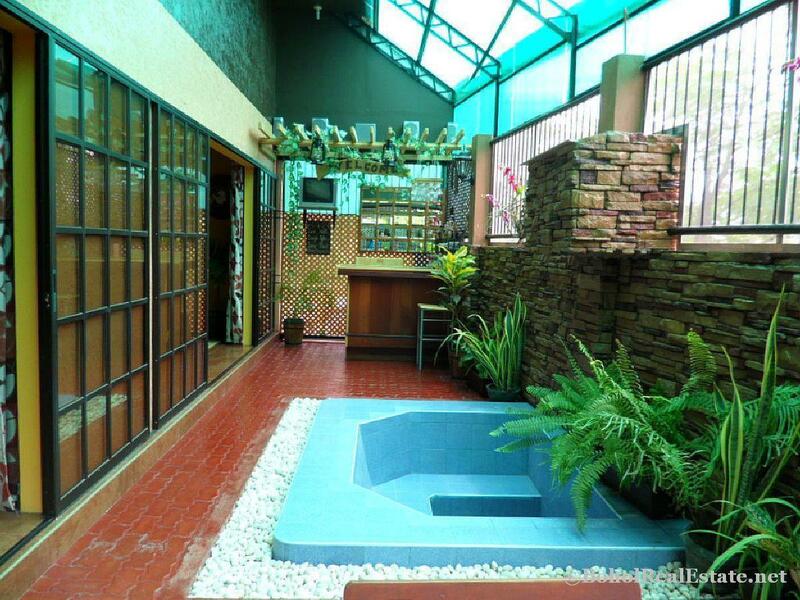 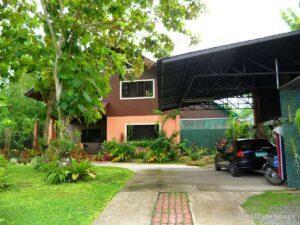 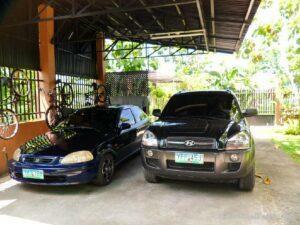 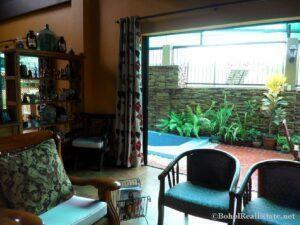 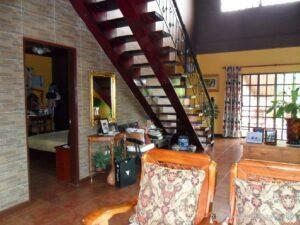 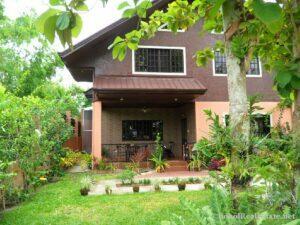 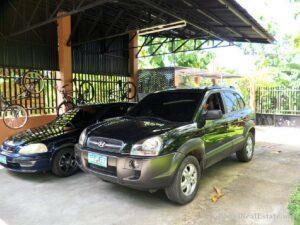 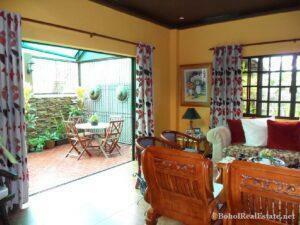 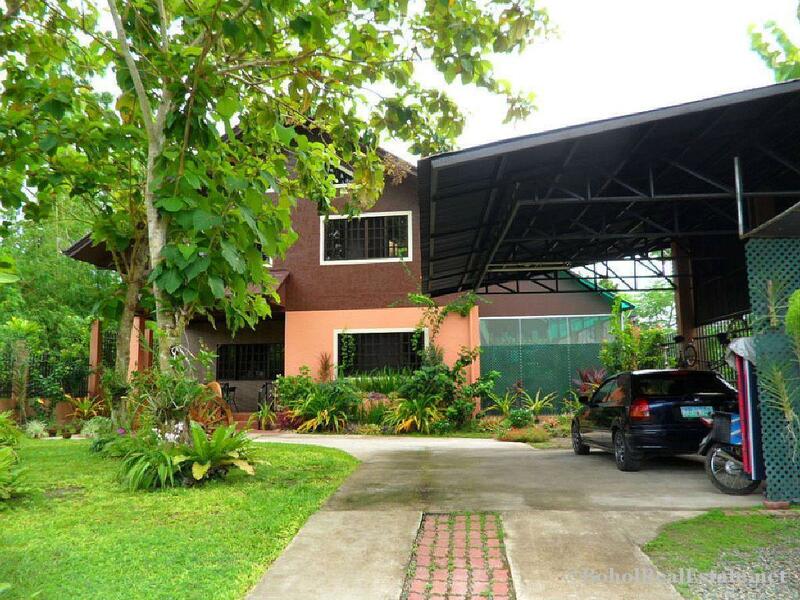 m.; Price: P 6.5M net. 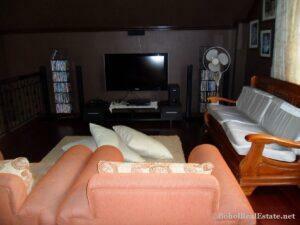 House Floor Area: 295 sq. 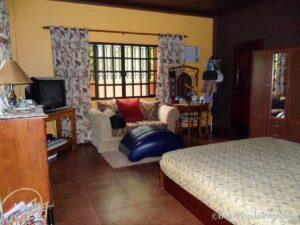 m.
It has one master’s bedroom and one big bedroom..1 toilet and bath and another one which is toilet only. with jacuzzi and own water pump/water supply system. 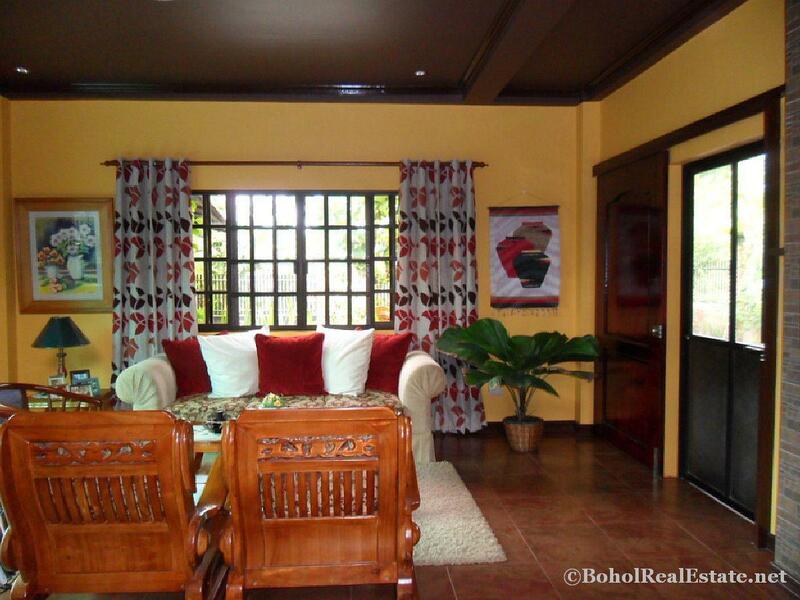 If your interested in this House and Lot For Sale Totolan, Dauis, Bohol please use the form below to contact us.